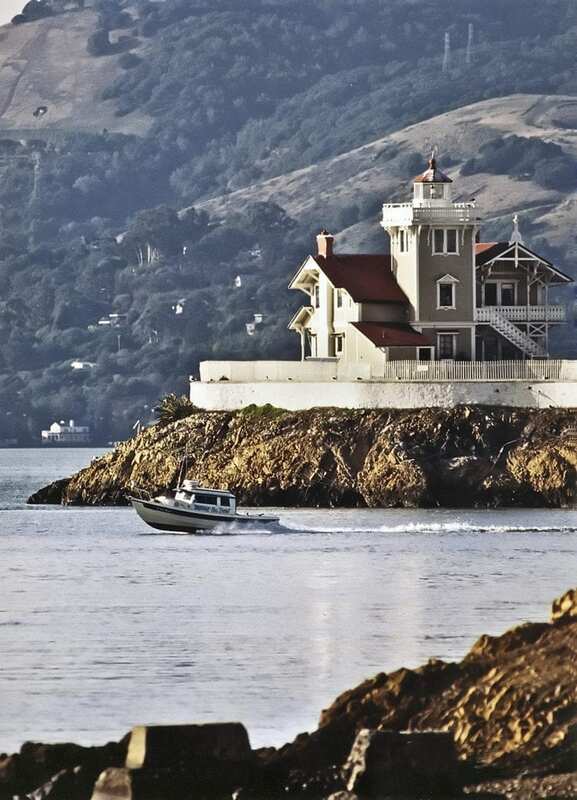 East Brother Lighthouse, or more accurately a Light Station, is a beautifully restored Victorian Lighthouse Dinner, Bed and Breakfast Inn perched atop a rocky island in the strait that separates San Francisco and San Pablo Bays. 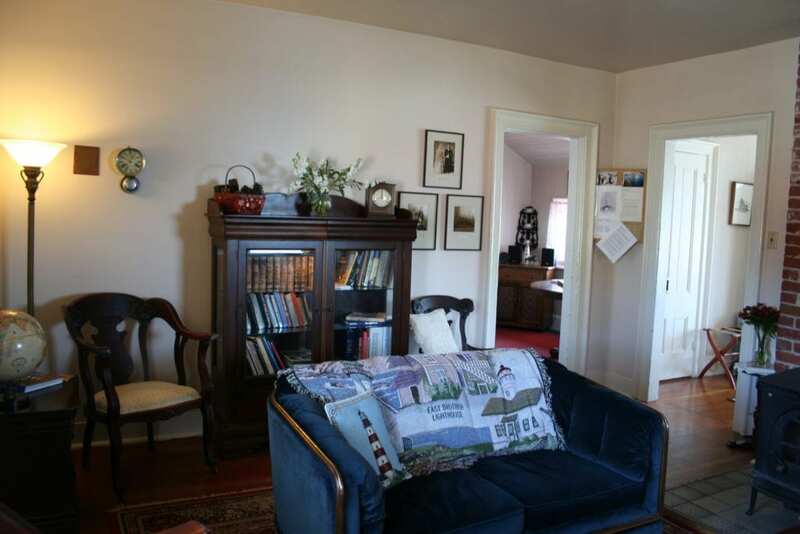 Located less than an hour from downtown San Francisco, the lighthouse Dinner, Bed and Breakfast is close enough for a weekend jaunt or as a unique complement to your San Francisco/Northern California visit. Once on the island, visitors take in the spectacular views of the San Francisco skyline, Mount Tamalpais, and the Marin coastline. 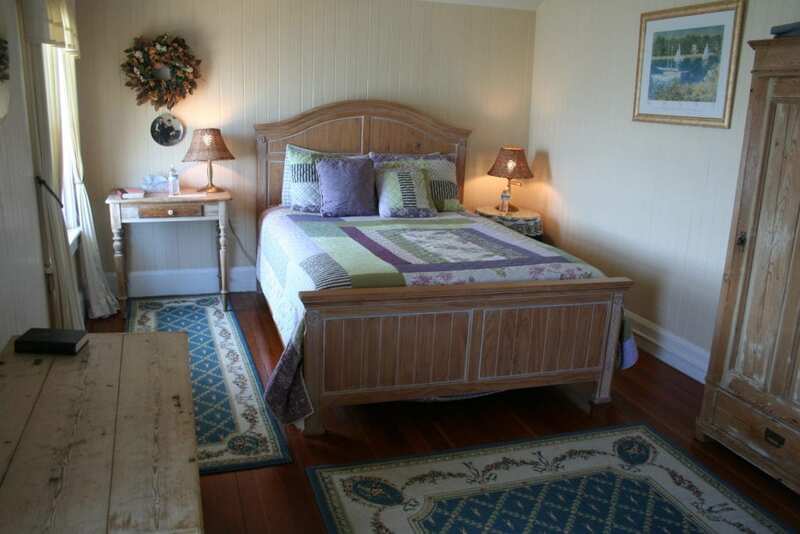 The lighthouse offers the rare combination of both a lighthouse dinner bed & breakfast and a unique destination. Though only a ten-minute boat ride to the island, the lighthouse inn seems to be a world away from the lights of the nearby cities. East Brother Light Station has been an active lighthouse for more than 133 years. The Inn began operations over 30 years ago as a means of earning money for upkeep of the restored lighthouse and facilities. 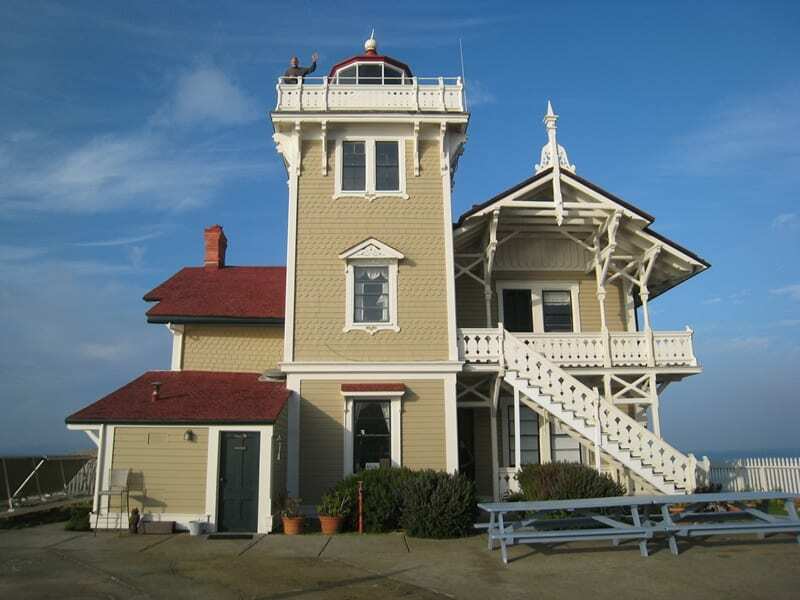 Guests of East Brother Light Station have a direct impact upon its preservation. 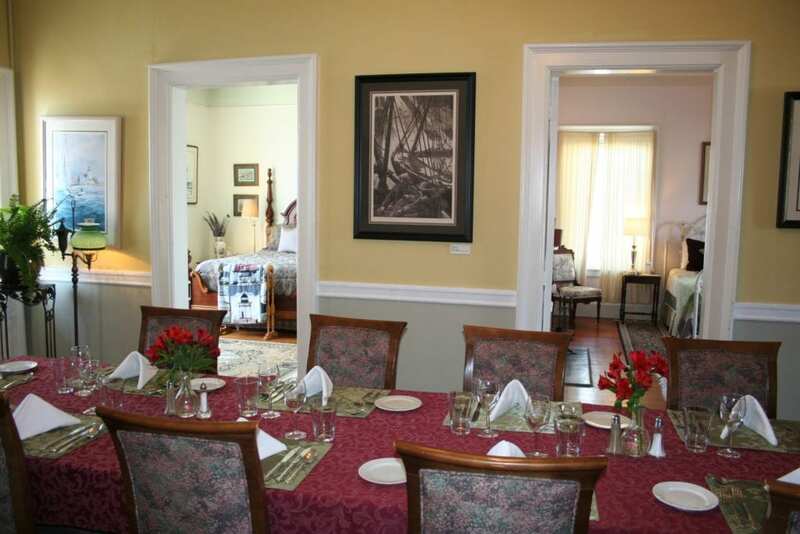 Funds earned by the Inn, through its non-profit 501 (c)(3) corporation, pay for ongoing restoration and maintenance costs of the buildings and equipment on the island.